Join us this Wednesday, March 16, from 12noon-2pm for an afternoon of activities and history! View the newly opened Library exhibit, An Engine of Inquiry and Change: The UCSF Library, and take a sneak peek at the soon-to-open Makers Lab. Meet us on the main floor of the UCSF Library for 3D printing demos, knitting, coloring, and more at the Makers Lab preview. 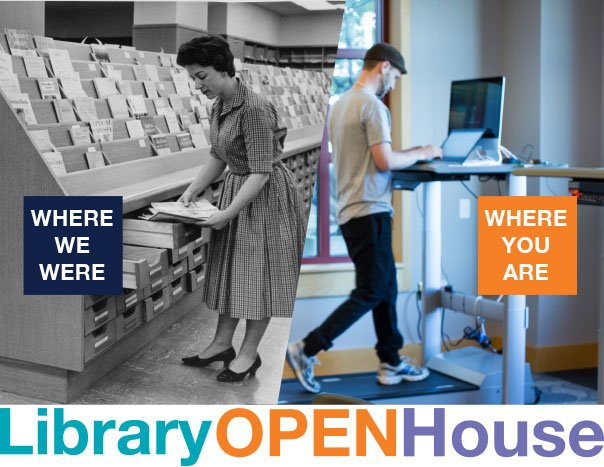 Talk to a roaming Library expert to get your questions answered and learn more about how the Library serves students, faculty and staff. View silent films from the Archives and Special Collections then head to the 5th floor to explore the exhibit. 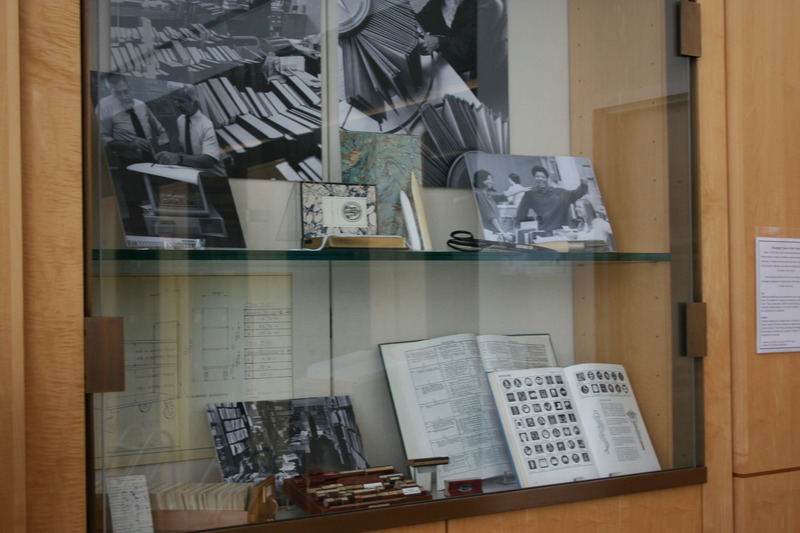 An Engine of Inquiry and Change: The UCSF Library celebrates 150 years of growth, evolution, and user-centered service at the UCSF Library. Discover how the collection grew from less than 2,000 volumes into one of the world’s preeminent health sciences libraries. 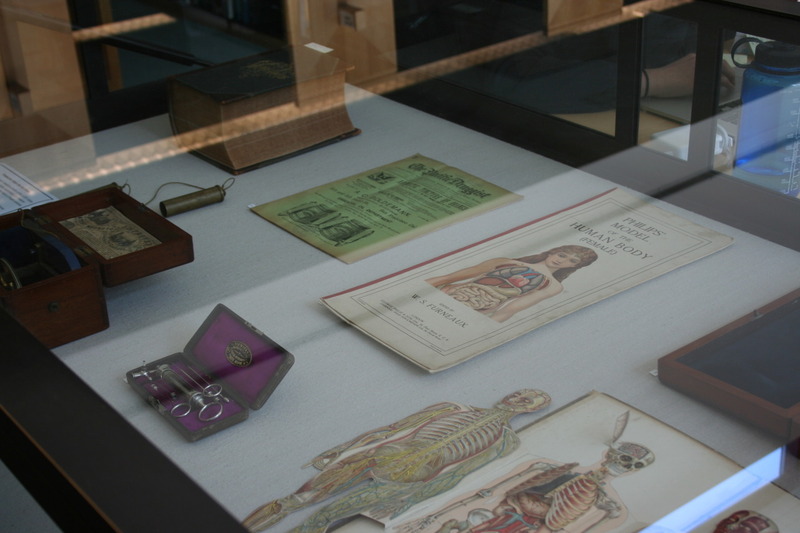 View rare books and medical artifacts from the Archives and Special Collections and learn about exciting, technologically-advanced tools for the post-digital age. 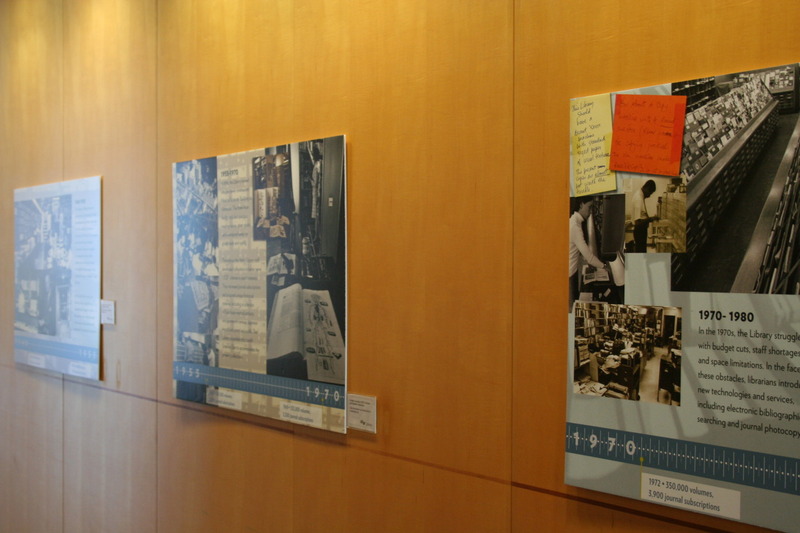 And don’t forget to “catalog” your Library memories and ideas for the future at our interactive card catalog display! Sign up here to attend the event. The exhibit runs March 2016-March 2017.